Whip up chutneys, grind masalas and prepare yummy shakes effortlessly with the Flipkart Smartbuy Classico 500W Mixer Grinder. This mixer grinder, with its multipurpose jars, makes cooking convenient, less time consuming and fun. It comes with a 1L liquidizing jar, a 0.7L grinding jar and a 0.3L chutney jar. 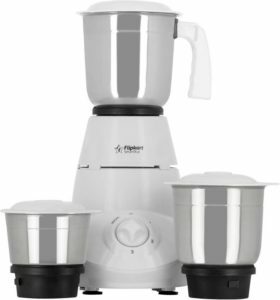 Now you can get this SmartBuy Classico 500 W Mixer Grinder (White, 3 Jars) at just Rs 999 from Flipkart Big Billion Days Sale. Hurry up !! Congo !! You, cracked it. Flipkart Big Billion Days are here with lots of surprises and exciting deals . 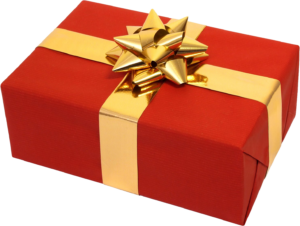 Visit Here to check out all the Discount and Cashback offers. How to buy this SmartBuy Classico 500 W Mixer Grinder ?